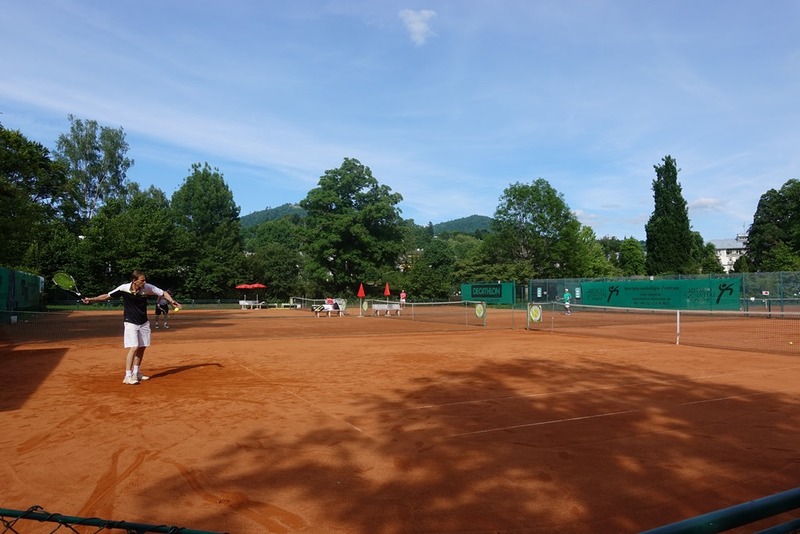 Today was a beautiful day in Baden Baden, temperatures in the mid to upper 70s, light breeze and no chance of rain. It’s so beautiful here when it is sunny, as there is so much green foliage and grass. I had a good warm up at 10 and played Margreth Beyer in the semis of the singles and won 60 63. We had some really good points in the second set. 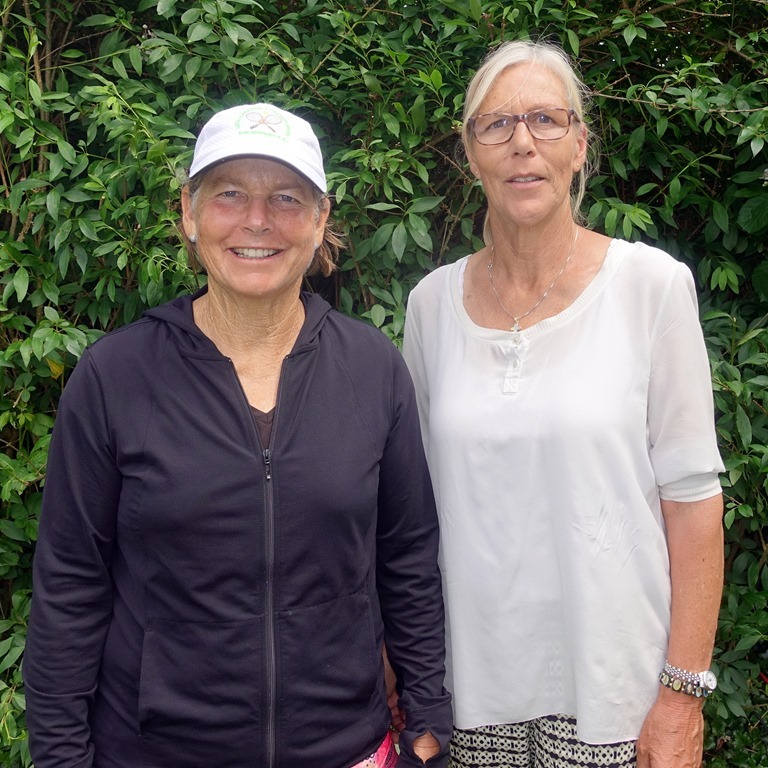 Lyn Mortimer beat Sabine Robertz 64 62. We are scheduled for noon tomorrow. There may be some rain…this morning it said 100% chance of rain but the chance of rain has diminished since then especially earlier in the day. I have been trying to watch the French Open but the TVs don’t work where I am staying, apparently they need a digital converter. So I’ve been listening to Radio Roland Garros which is quite interesting. Otapenko just reached the singles final, the youngest to advance to a Grand Slam final in 2009 (Wozniaki). Nice birthday present for Ostapenko who is now 20.